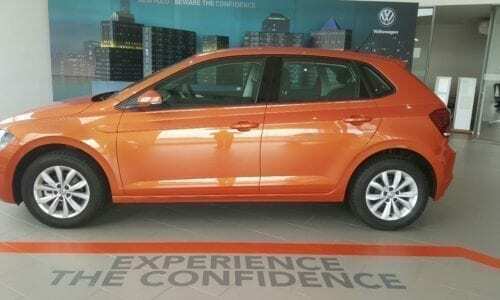 Customers experienced the new Polo at our Tavcor George Dealership on Saturday 10 February 2018 – New Polo – Beware the confidence. 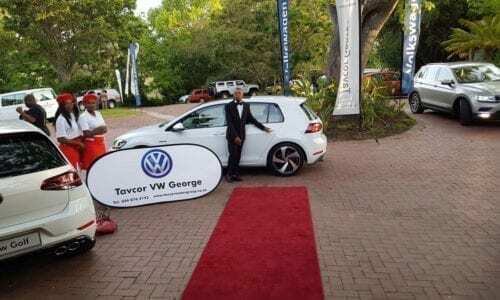 Tavcor George celebrating Christmas with the children from Bethesda Children’s home – 20 Dec 2017 May you and your family have a blessed Christmas ! 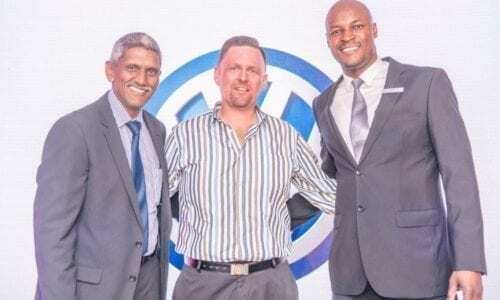 Congratulations to Deon Uys ( New VW Sales Executive) and Dirk Coetzee (Mastercar Sales Executive) receiving their International Sales Certification awards at the VW Awards evening in Cape Town on 5 December 2017. 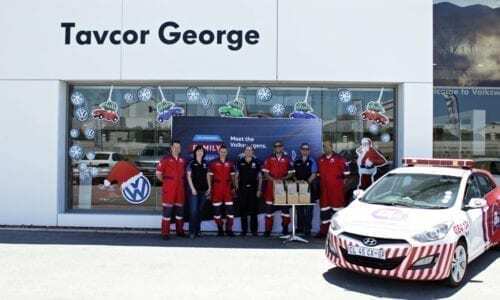 Tavcor George sponsored the gift hampers for the annual ER24 award ceremony. Tavcor’s message to the ER 24 Team : No words seem adequate to express our admiration and gratitude for the brave men and women of the ER24 Team. 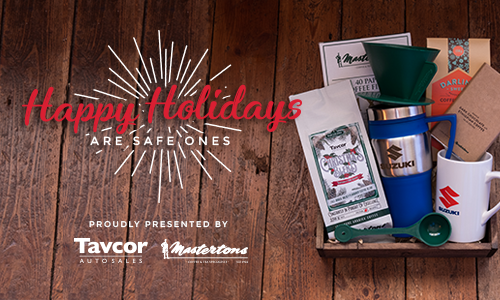 May you be proud of the work you do, the person you are and the difference you make in people’s lives. 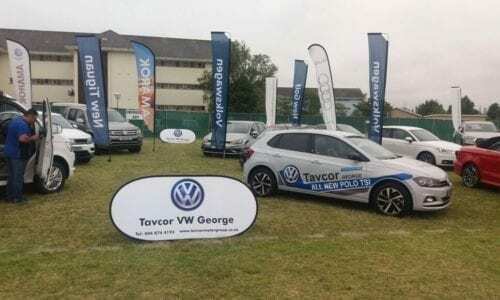 Tavcor George was the official vehicle and trophy sponsor of “ The 2017 Annual Southern Cape Gospel Awards “ on 29 October 2017. 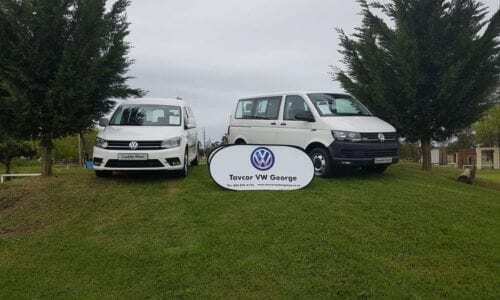 Tavcor George is about rewarding people, building relationships and giving back to the community .